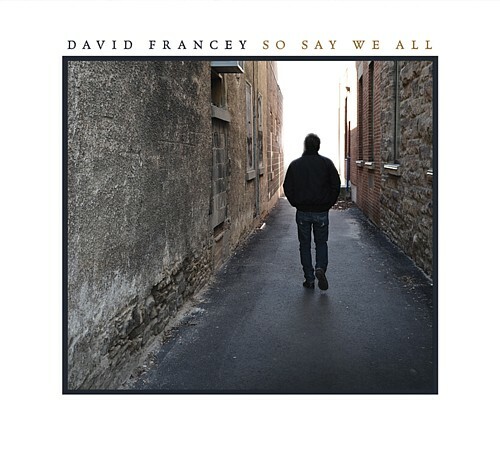 Laker Music is pleased to announce the April 30th, 2013 International release of David Francey’s new album So Say We All. This will be the 10th album for three-time Juno Award winner. “Canada’s best contemporary songwriter” (Sing Out). Fourteen years ago at the age of 45, Francey began an astonishing journey from manual labourer to award-winning folk troubadour – renowned for writing with heart-wrenching honesty about the struggles of the poor and working class. His new album reflects his own journey through a period of struggle. That spirit of perseverance bursts from each song on the album, from the opening track “Rain” about the failure and rebirth of love to the bittersweet hymn “So Say We All.” Capturing the dark times (“Pandora’s Box,” “Ordinary Man”) as well as life’s shining moments (“Satellite,” “Blue Skies”), the album is a perfect acoustic showcase of what makes Francey’s songwriting so special. Poetic and fearless, Francey draws from his own experiences, delving into his recent depression (“Harm”) and singing about his colorful experiences on the road (“Cheap Motel”). 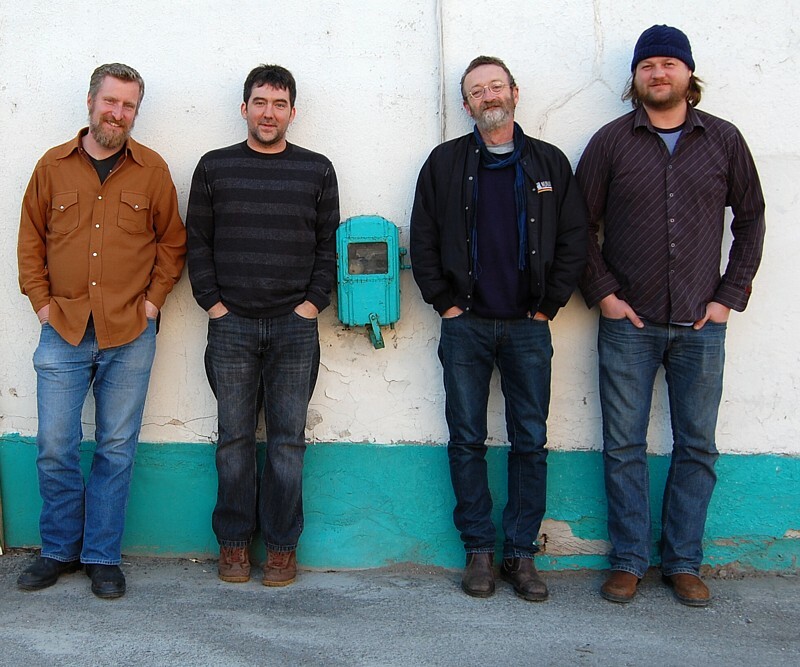 These remarkable songs are brought to life by Francey’s first-rate touring band – guitarist Mark Westberg, guitarist/banjo-picker Chris Coole and celebrated Maritime multi-instrumentalist Darren McMullen. Capturing their raw energy and musicianship, producer Ken Friesen recorded the band live at Signal Path Studio in Almonte, Ontario. Keeping it all close to home, Francey also brought in his son Colin to play drums and invited fellow Ontario artist Tannis Slimmon to sing harmonies. Beautifully spare and full of instant classics, So Say We All is sure to be a favorite with folk fans of every generation.